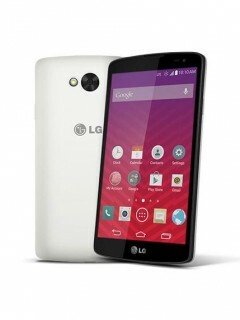 You'll find some LG Mobile Service Manuals & Schematic Diagrams PDF this page above. 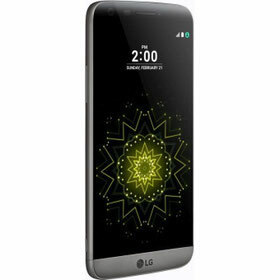 LG has had a huge impact on the economy of South Korea and the development of the country as a whole. Today, LG Electronics is a favorite brand in the world, a leader in the electronics and home appliances market. In 1947, Ku Ying Hoy founded the company Lak Hui Chemical Industries, which started the production of face cream. After a while in the assortment of the company appears toothpaste called Lucky. And in 1958, Ku Ying Hoy decided to start producing household appliances and electronic products. In 1958 the company Goldstar (later - LG Electronics) was founded. By the way, in the Museum of Korea's History in Seoul, a lot of the first products made in South Korea, on which there is a sign of the Goldstar brand, are presented. This is the first radio, and air conditioning, and a washing machine. Since 1962, the period of expansion to other continents has begun, for the first time the Korean-made machinery was exported to the USA and Hong Kong. And in 1978 Goldstar became the first company in the history of Korea, the total export volume of which exceeded $ 100 million. In 1969, the president of Lucky Chemicals and Goldstar Electronics became the receiver of Ku Ying Hoy - Ku Cha Kyung. This was a new leap forward for the company Goldstar: increased sales abroad and strengthened leadership positions in general. Goldstar took the leading position in the electronics market in South Korea. In March 1995, the chemical industry of Lucky and GoldStar merged into a single LG company. LG is becoming a multidisciplinary corporation with big plans for the future. LG Electronics is one of the world's leading manufacturers of televisions, household appliances, mobile devices, air conditioners and is comprised of four divisions: Home Entertainment, Mobile Communications, LG Home Appliance & Air Solution, Vehicle Components. The headquarters is in Seoul and is located in the Yoido district on the banks of the Khan River near a beautiful park. In the building of the LG headquarters LG Science Hall functions - a unique museum of knowledge for excursions of schoolchildren and students. It takes over 200,000 visitors a year and visits are scheduled for six months ahead. This is a social project of LG, as the museum works for visitors for free. The construction was bequeathed by the founder of the company to his son, who opened it in 1987. The main purpose of the excursions is to explain in the play form the importance of scientific achievements and care for the environment. Here you can play football robot cleaner, to see cars on the solar battery, pose the most rapid robot artist, see the fascinating interaction between man and technology, which has become a key to many of the serious developments. 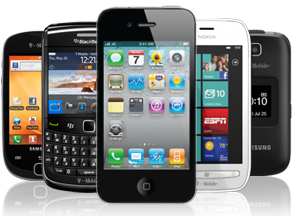 Products of LG Electronics today are known and in demand all over the world. And at the beginning of November 2014, LG set a new record on the market, selling one washing machine every 8 seconds in more than 160 countries. By the way, over the past five years, sales of washing machines LG worldwide exceeded the figure of twenty million units, which is a great achievement for home appliances and confirmation of the technological leadership of the manufacturer in this market. At the heart of this success is LG's advanced "6 Motion Direct Drive" technology, which provides an efficient and gentle result, like hand-washing.